Sail to Paradise Island on a fast speed boat entry to the marine park, go for a swim, snorkel, and enjoy a delicious lunch and relax on the beach. 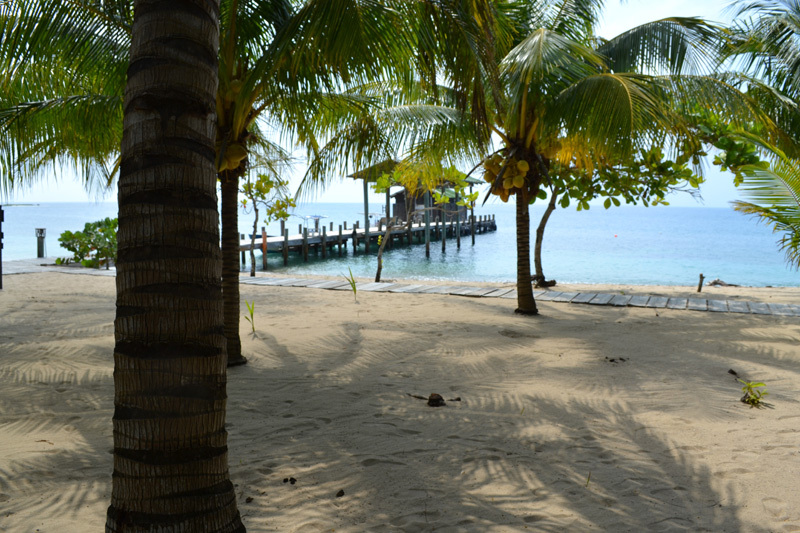 From there enjoy the open bar, snacks and fresh fruit as you sail back from Pigeon Cay to Roatan! 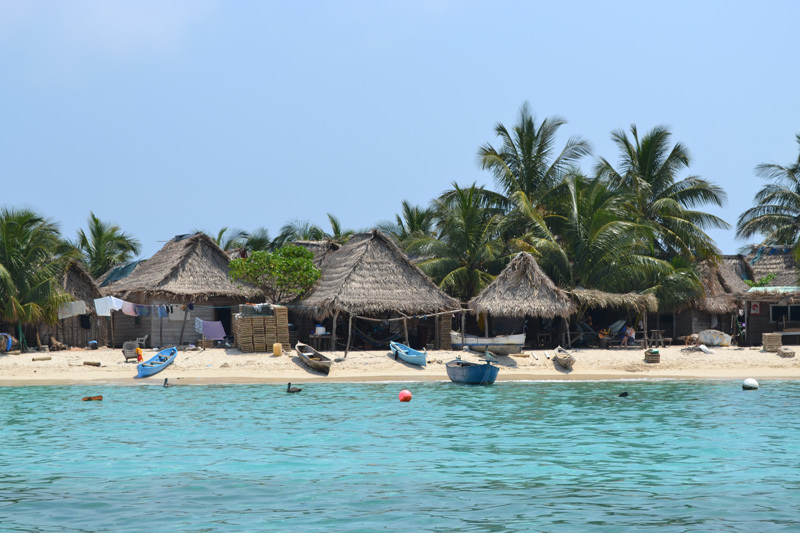 Cayos Cochinos: Consists of two main islands, Cayo Menor and Cayo Grande, as well as 13 small coral cays located about 30 kilometers from the mainland of Honduras. 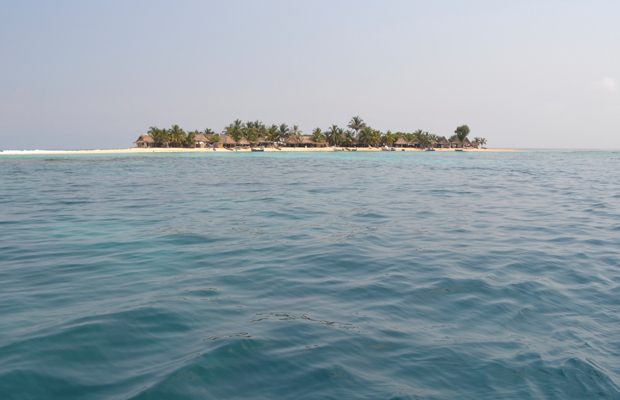 The islands are part of a protected marine area and offer great snorkeling and diving. 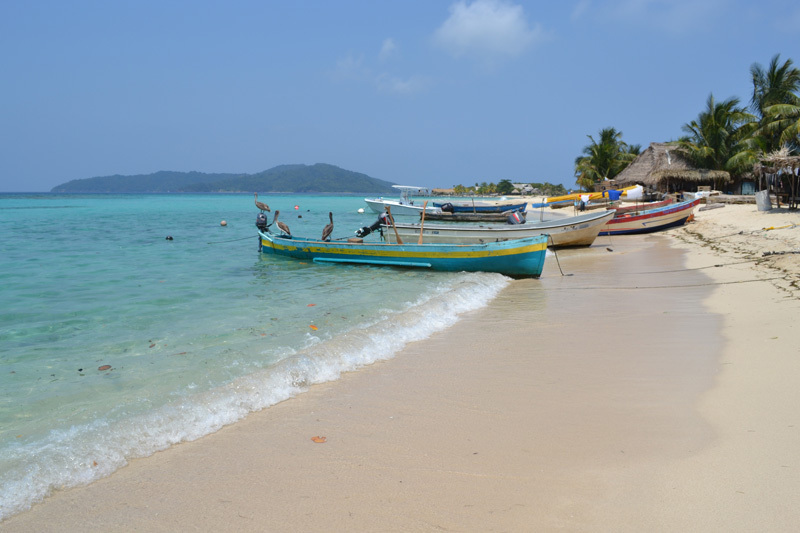 The islands are also home of the Garifuna fishing village, (Chachauate) they invite tourists to learn about their way of life and even enjoy local food, fried fish, rice and beans and plantain. Pigeon Cay: Is a beautiful small cay surrounded by white sand and deep turquoise waters, perfect for snorkel. During your sail you will circle the whole coast of Roatan. 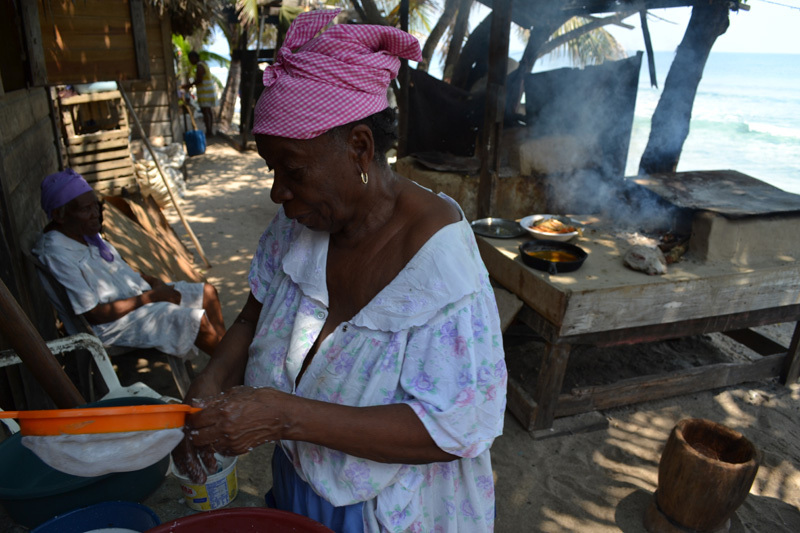 At Pigeon Cay you will enjoy a shrimp and lobster BBQ lunch on the beach with Island style plantains and coconut bread.